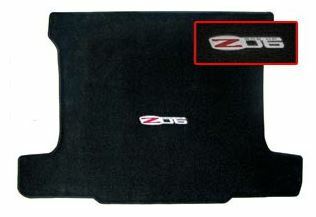 C6 Corvette Lloyd cargo mat. This mat is available in Ebony, Grey, Cashmere & Red. 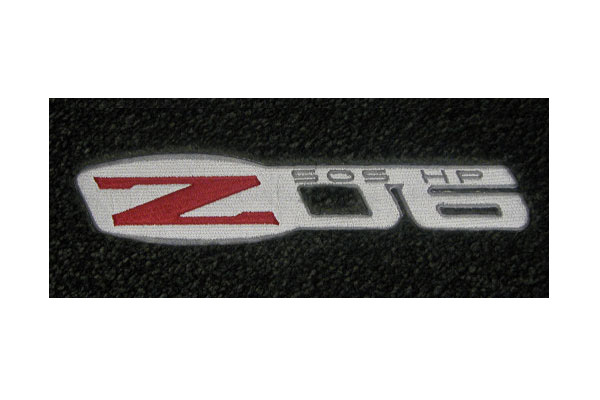 Cargo mat features the C6 ZO6 505HP logo. 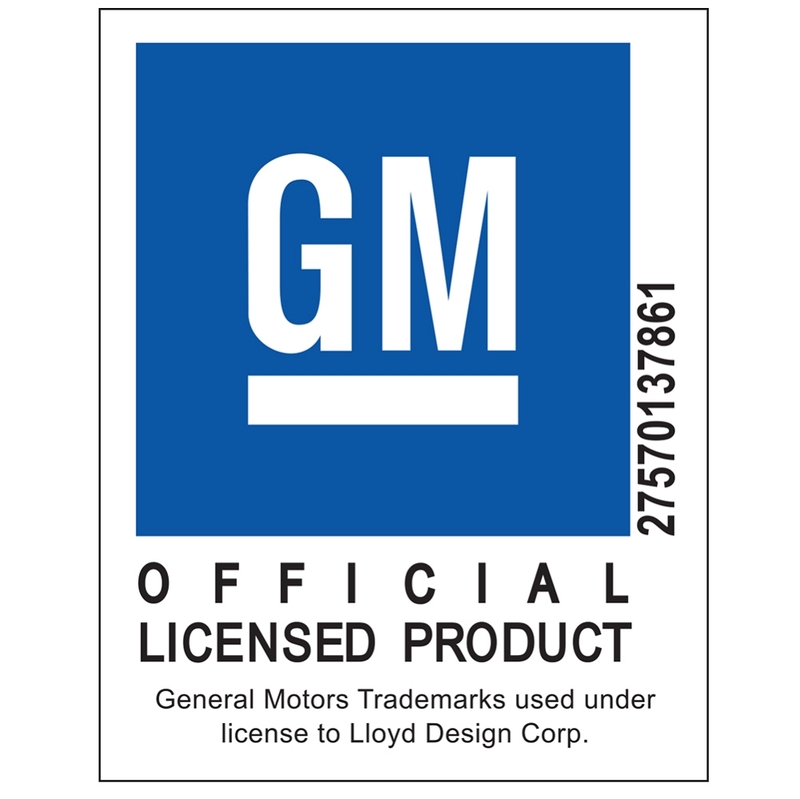 From 1953 to present, available in hundreds of different colors with hundreds of trademark Corvette logos, Lloyd Mats has constantly been topping the charts as the world's leading, licensed Corvette cargo mat manufacturer. Please use the drop down menu above and make your color selection.